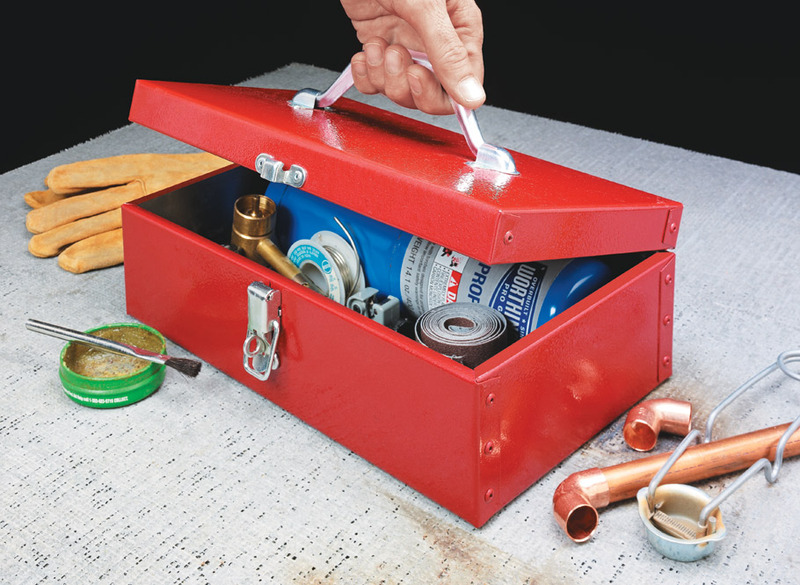 Learning how to work with sheet metal can open up a lot of potential for practical projects. 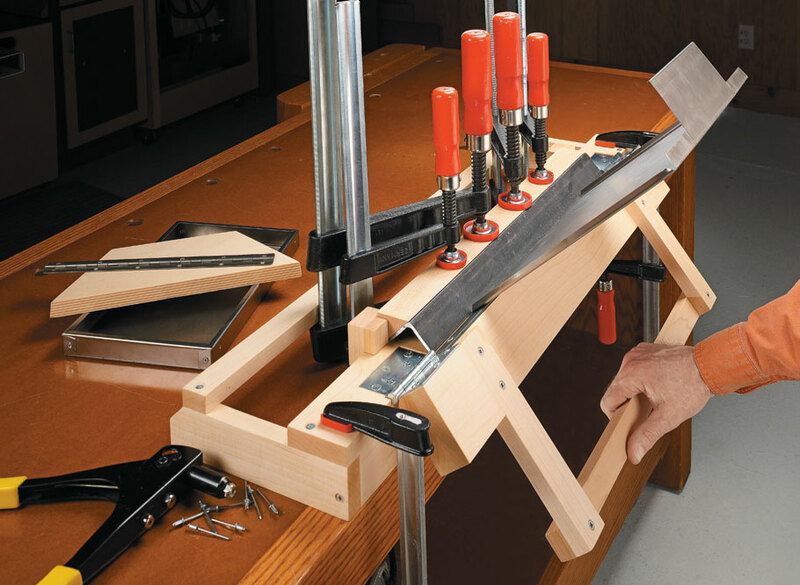 In this plan, we’ll show you how to build and use a simple bending brake like you see here. 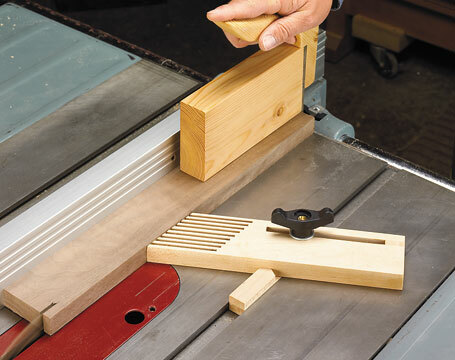 It makes crisp, clean bends on sheet metal (up to 22 ga.) for great-looking results. 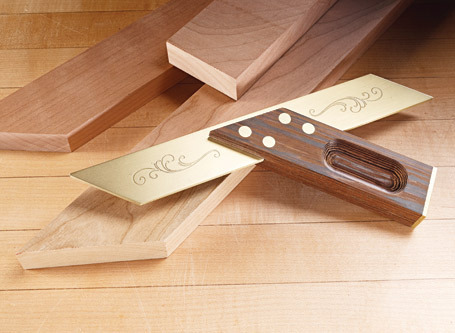 It’s made from a few pieces of hardwood to form the base and hinged handle. 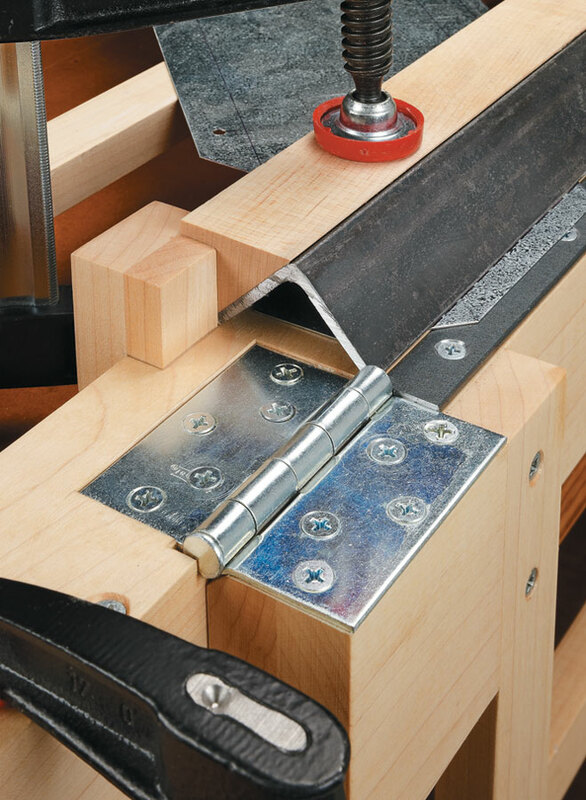 The sheet metal is clamped under a piece of angle iron that creates the bending point, or mandrel. As you lift the handle, the metal is easily formed into a tight bend between a metal breaker bar and mandrel. 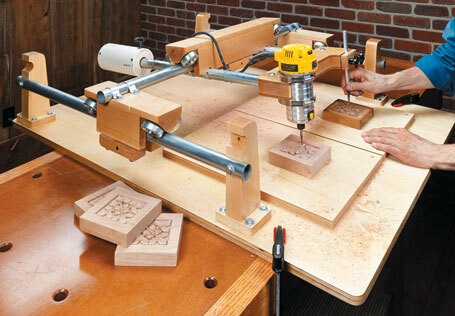 So, for minimal cost, you can build a tool you’ll use over and over again. 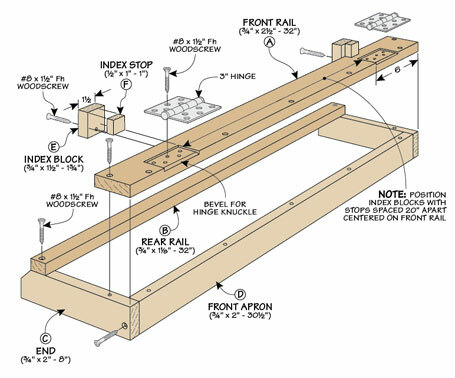 As a matter of fact, we've included plans to make 5 simple sheet metal projects.